Shortly after the much anticipated Gutenberg WordPress 5.0 was released a WordPress 5 security bug fix update was also released. In December of 2018 we were advising all clients Not to update to WordPress yet, wait for the dust to settle. We saw similar advise from Yoast SEO and others. IDP decided to not update any WordPress sites until January of 2019. Well it is now January 2019! Almost February. 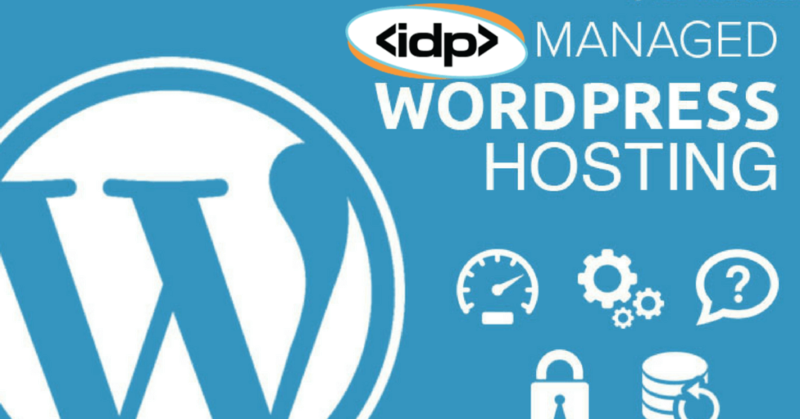 IDP has been busy updating WordPress sites and getting them running on WordPress 5.0. We are happy to report that there have been very few issues. The transition to WordPress 5.0 has been pretty uneventful. The CMS editor in the new 5.0 works really well and the current content gets converted into the new WordPress 5.0 CMS blocks. We even converted a Visual Composer WordPress site to WP 5.0 and by some miracle it worked! We were expecting some issues with WordPress sites that are running on Visual Designer plugins but that has not been the case. So far the worst thing that can happen is a WordPress page that has a lot of custom HTML on it may be brought over into the new WP editor and be a custom HTML block. WordPress is really amazing. The software is really easy to work with, run updates, install plugins and update the WordPress software. 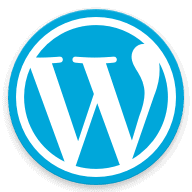 WordPress 5.0 was a major release, lots of changes. The upgrade process to WordPress 5.0 has been pretty simple. I can tell you that after working for 15 years with web sites, CMS software programs and custom web applications that WordPress is truly the easiest and most reliable CMS program to keep the software and plugins updated.